In order to work with a realtor to find NC luxury homes, the realtor must have the same definition of luxury as you. That’s no issue here. The Mountain Group at Premier Sotheby’s International Realty has long served the luxury real estate market. Our site showcases an inclusive list of properties in the regional market, but we have a specialty in the higher-end realty. If your sights are set above $1,000,000, there’s no need to waste time browsing houses for sale that fall short. You’re on the right track toward a successful investment with a company that exudes excellence in the industry. 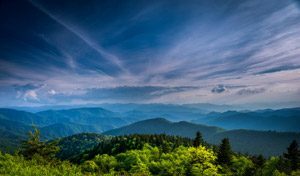 The Mountain Group at Premier Sotheby’s International Realty presents luxury North Carolina real estate listings, extensive market knowledge, and incomparable customer service. Setting new standards for meeting the needs of discerning buyers and sellers is a way we stay current. Our well-regarded clients appreciate the dedication, drive, and professional approaches of our accomplished agents. As a highly recognized and respected leader in the luxury real estate world, you can trust us with your biggest dreams. Whether you imagine a charming mountain lodge atop a private drive, a Victorian home on a flat yard in a gated community, or custom cabin in a valley with lots of land, you’ll discover plenty of desirable options within our featured properties. Easily search by the amenities you prefer and you may even uncover a few you never knew existed. When it comes to these select homes for sale, you’ll see luxury in a variety of shapes and sizes. Allow us to reinvent your description. 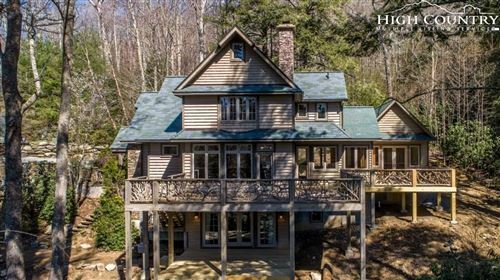 North Carolina’s most elite real estate listings in Boone, Banner Elk, Blowing Rock, to Asheville, and in between are brought to you by The Mountain Group at Premier Sotheby’s International Realty, a real estate firm that knows the best of the best. Work with a renowned industry leader and pursue the property you’ve always wanted. NC luxury homes are a click away.